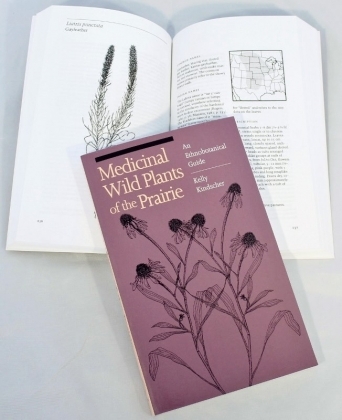 A guide to Plants of the Tallgrass Prairie, laminated, great for backpacking! The size of a folded road map. 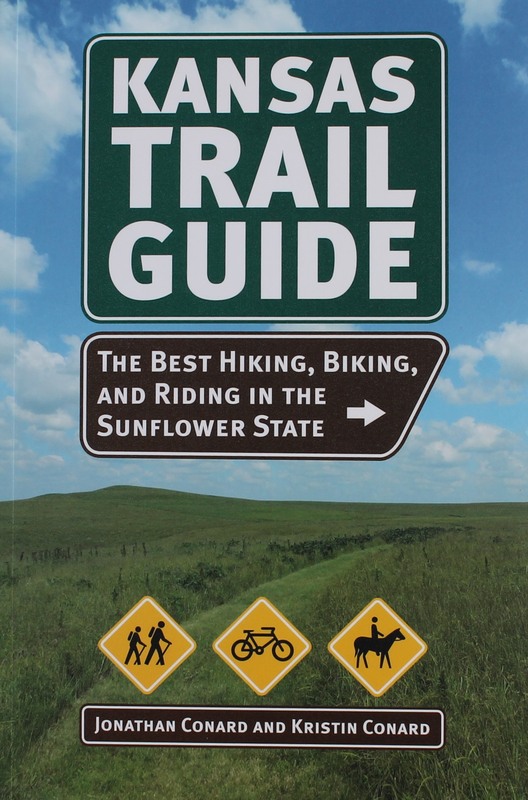 "Kansas Trail Guide; The Best Hiking, Biking, and Riding in the Sunflower State". 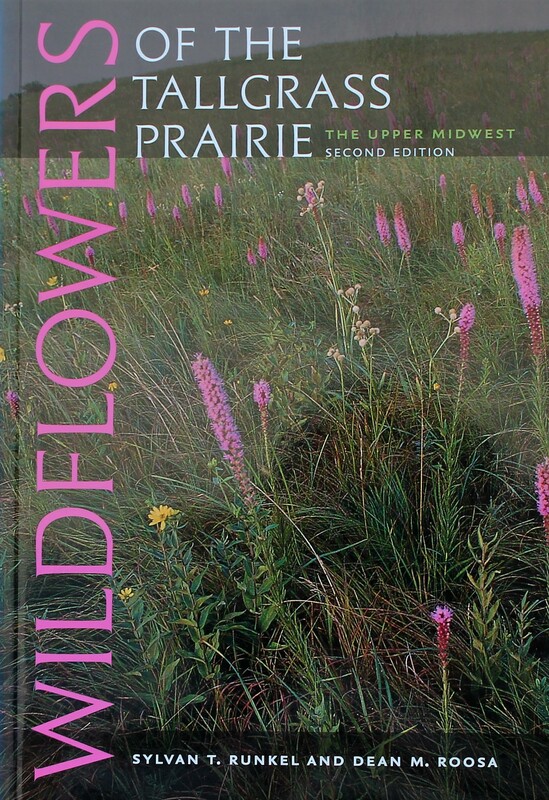 Johathan Conard and Kristin Conard, Authors.